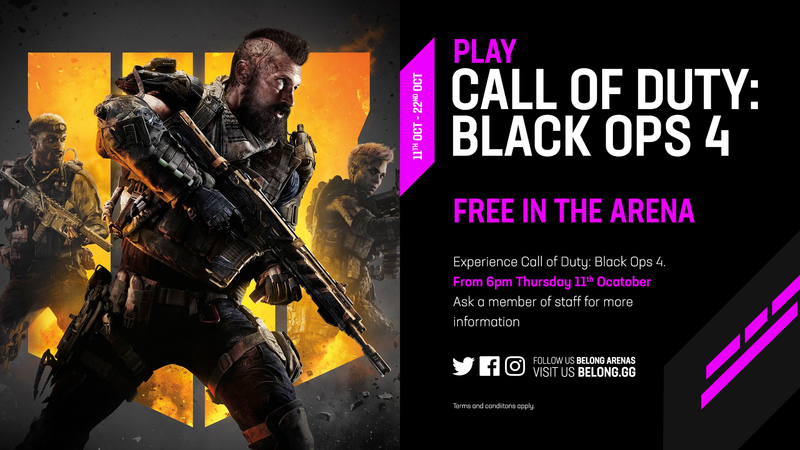 From Thursday 11th 6pm to Monday 22nd October you can experience Call of Duty: Black Ops 4 FREE at Belong Cardiff! 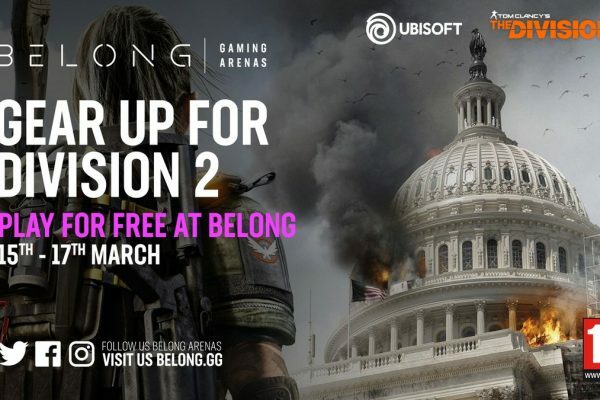 Alongside the Free play, we will also be hosting some Black Ops 4 related community nights as well! 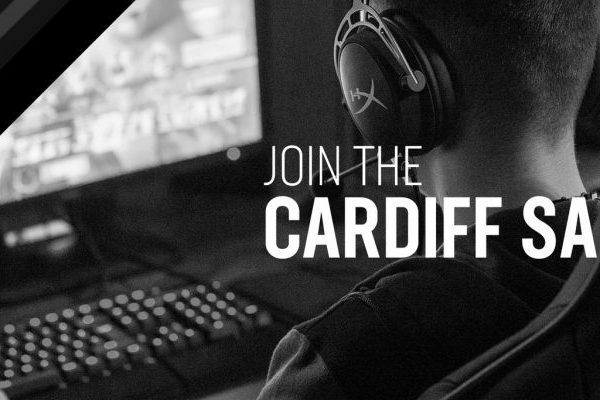 Tuesday 16th 6-9pm – Call of Duty Community night. 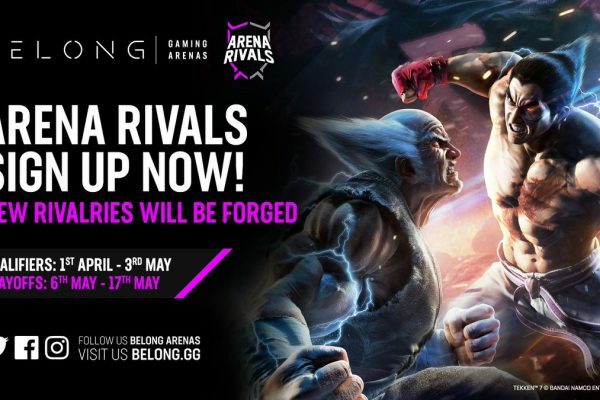 Casual Tournaments with Prizes including T-Shirts, Patches and Specialists Art Cards! Call of Duty®: Black Ops 4 delivers the biggest Day 1 Zombies offering ever with three full experiences at launch, IX, Voyage of Despair, and Blood of the Dead. With an exciting new adventure and a brand-new cast of characters, Call of Duty: Black Ops 4’s Zombies will feature the deep gameplay and easter eggs that its fans have come to expect.Call of Duty®: Black Ops 4 Multiplayer raises the bar, delivering the most thrilling grounded combat experience yet with a focus on tactical gameplay and player choice. The game offers a new level of online action across a variety of new weaponry, maps and modes. For the first time Multiplayer serves as the center of the game’s narrative, as players uncover a deeper connection to the role of each Specialist and their unique playstyles. With the return of the Pick 10 Create-a-Class system – and when combined with the new Gear category – gameplay becomes more customizable than ever, giving players choice over how to power up their Specialists. Combined with the ability to unlock devastating Scorestreaks along the way, players will have the opportunity to be dangerous alone, or unstoppable as a team. 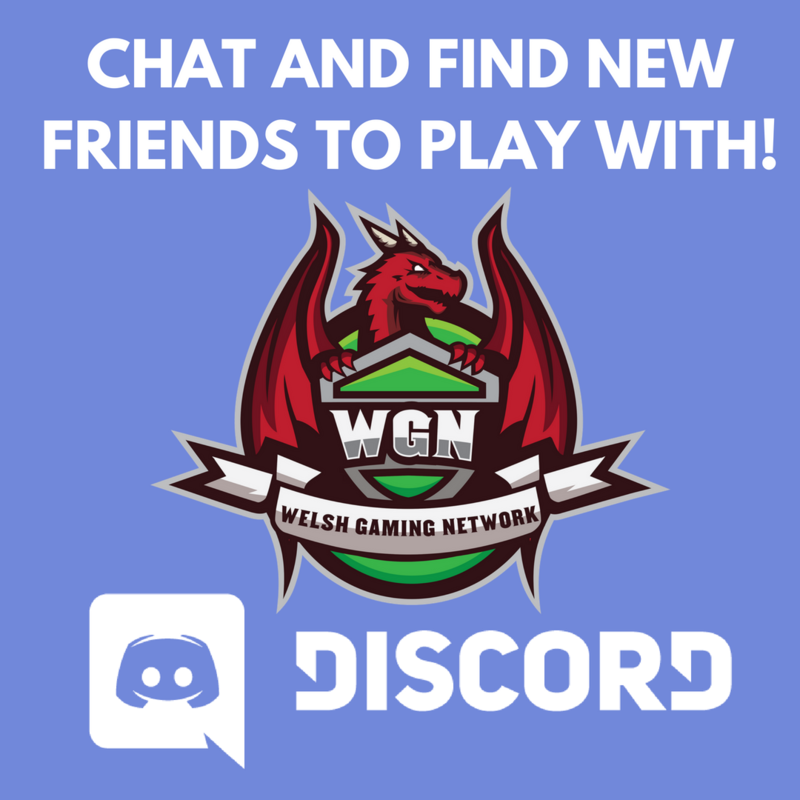 Follow us on our Social Feeds for more info!